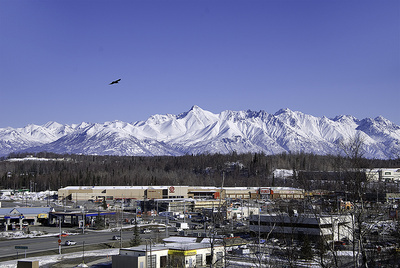 Wasilla’s residents consider their city, quite simply, “the Best of Alaska!” Wasilla became widely known during the 2008 U.S. Presidential election as the home of Sarah Palin. It is the commercial and retail center for Alaska’s fastest-growing area, the beautiful Matanuska-Susitna Borough (more simply, the "Mat-Su Valley") in South-central Alaska. This area is the state’s major agricultural region. 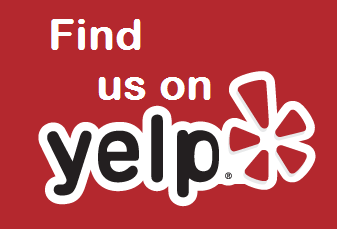 I would like to view condos for sale in Wasilla now and read more later. Wasilla sits between two river valleys carved by prehistoric glaciers. The city is sheltered from extreme weather by the Talkeetna Mountains, and nestled between two beautiful lakes—Wasilla and Lucille. For those who live in Wasilla and work in Anchorage, the 45-minute commute is breathtaking. Wasilla’s population is approximately 7,000; the whole Mat-Su Valley has around 80,000. Wasilla covers 13.43 square miles of land and 1 square mile of water. Wasilla is a year-round recreation paradise! It is the historic home of the world-renowned Iditarod Trail Sled Dog Race, as well as the Tesoro Iron-Dog 2000, the world’s longest snowmobile race. Fishing, swimming, boating, hiking, and biking are popular activities during summer’s long daylight hours. Mountains, lakes, streams, wetlands, tundra, and boreal forests are all close at hand. Wasilla’s population enjoys affordable land and housing, unparalleled recreation, a thriving economy, and a responsive local government committed to assisting private development. Health, education, recreation, and quality of family life are priorities addressed daily by civic leaders and residents. The Wasilla real estate market is perfect for those in search of the quintessential Alaskan lifestyle. 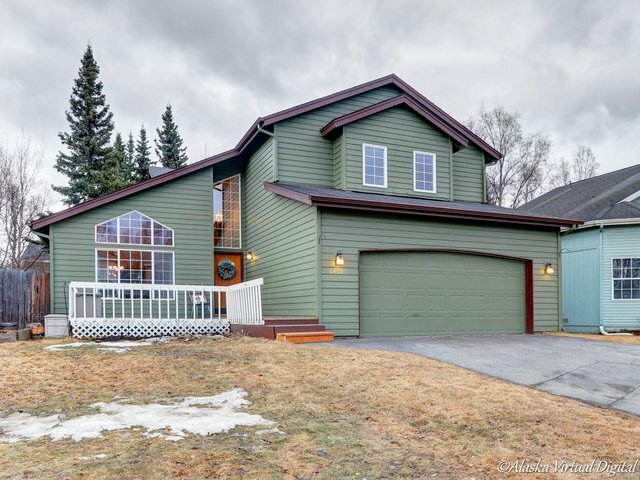 Large enough to have metropolitan amenities and a burgeoning business hub, yet small enough to preserve the charm, security, and familiarity of small-town living, this is the time to explore the homes for sale in Wasilla Alaska.